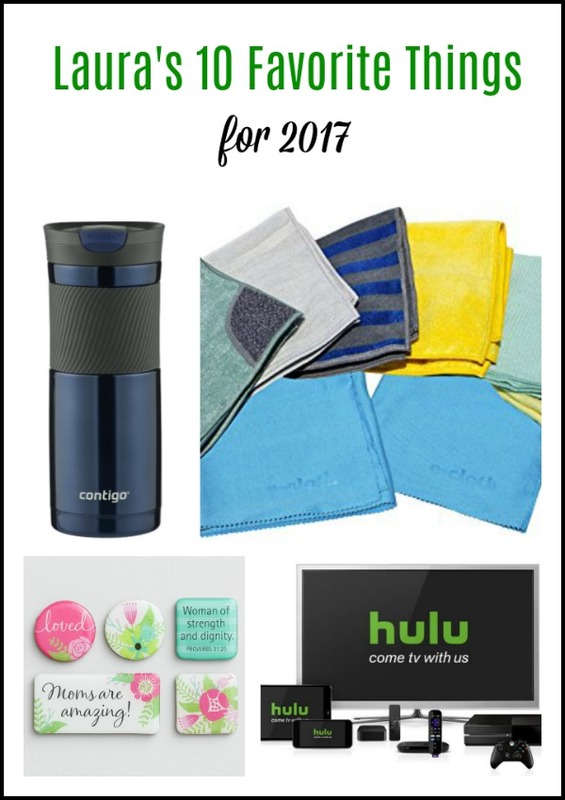 Did you catch Angela’s 10 Favorite Things for 2017 last week? (If not, go check it out! I’ll wait.) Once again, Angela asked me (Laura) to name my top picks for 2017. I l-o-v-e reading product recommendations from other people! It’s fun to get some unique, off-the-beaten-path ideas for great gifts for other people as well as read about how products work in actual people’s lives. I always check for reviews, customer experiences, etc. before purchasing because the last thing I want to do is waste my and my husband’s hard-earned money on something that’s just going to end up sitting on a shelf somewhere. 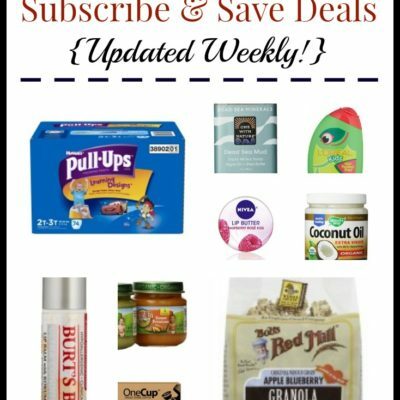 All of the items listed here are truly my favorites – products I return to again and again! 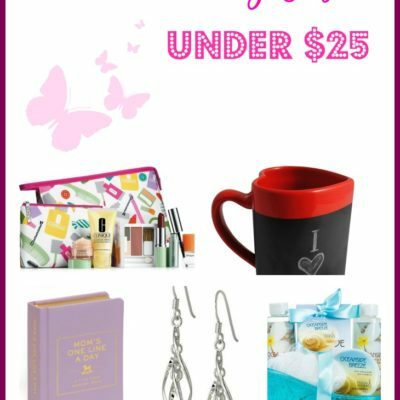 Again, these items range in purpose and price point, so maybe you’ll find something for that hard-to-buy person on your list today. I know Angela is a big Costco fan, and while I do have a Costco in my town, having a Sam’s Club membership is more convenient for me. There are two things I especially love about shopping at Sam’s Club: 1) Club Pickup and 2) the Scan & Go app. 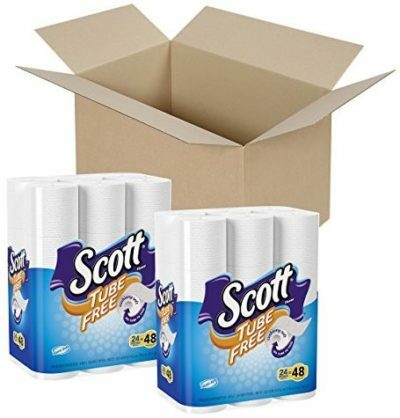 Club Pickup is free for all Sam’s Club members and allows me to shop online and pick up my order the next day. 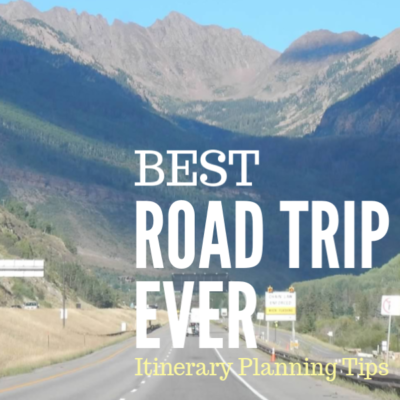 I h-a-t-e shopping, especially at huge stores, so this is a great way for me to still get all the deals and save boatloads of time. They even allow you to order fresh/frozen items; you’ll just need to wait a little bit while they get your cart that has those items reserved. For the times I don’t plan ahead and place my order via Club Pickup, I can still save time by shopping with the Scan & Go app. 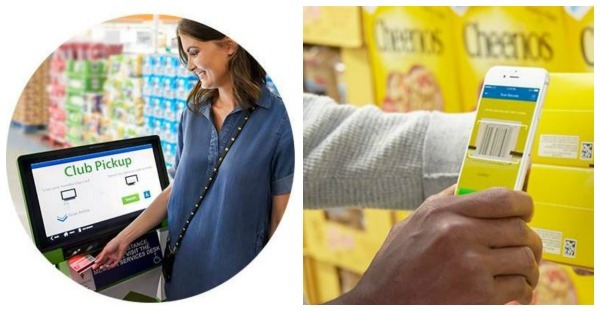 It works just like it sounds: as you’re shopping in the store and adding items to your cart, you scan the barcode of each item and the app keeps a running total for you. When you’re done you pay via the app, then present a barcode to the checker on your way out so they can see that you did indeed pay for the items in your cart. So. Much. Time. Saved. I love it! We’ve written about Zaycon Fresh before, but this is the first year I’ve really gotten into it. Now that I have five kids I’m finding that buying meat in bulk saves me a bunch of time while also saving me money. Plus, it’s just nice to have food on hand here at home instead of having to run out to the store with little ones in tow. Zaycon Fresh is super easy to use – you just create your account and browse pickup locations near you along with dates and times. Pre-purchase the items and note the pick-up window and location. On the scheduled date, you simply show up and they’ll load your order in your vehicle – you don’t even need to get out! This year I started baking more…not sure exactly why, but it has been nice to have healthier, home-baked goods on hand for breakfasts and snacks. 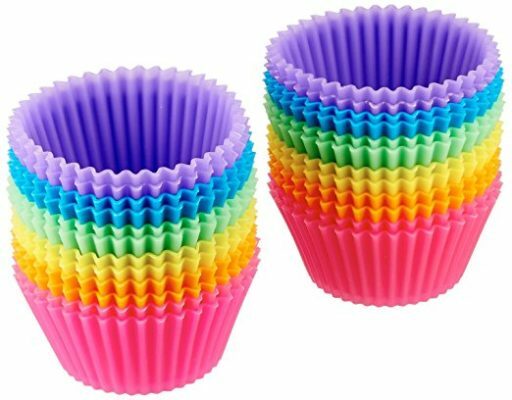 Greasing the muffin pan can be a pain and I never seem to remember to pick up liners when I’m at the store, so these silicone baking cups are perfect! I also use them to divide items in my kids’ lunches (we use these plastic Bento lunch boxes, but the big compartment sometimes needs to be split up even more). 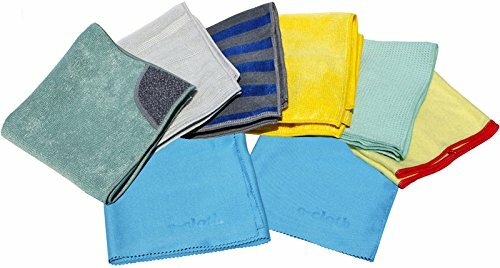 Cleaning with microfiber cloths wasn’t new to me this year, but when I stumbled across E-Cloths they quickly became my go-to. These are fantastic products that allow you to clean with just water (and yes, sometimes a little elbow grease)! I especially love the window cloth for keeping windows and mirrors streak-free. 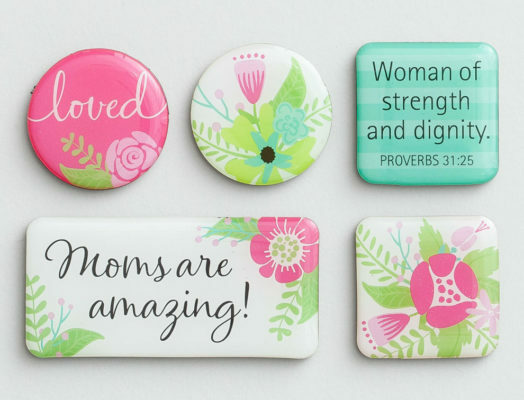 These seems like such a silly little thing to feature, but they are a day-brightener for me – I bought a set of cute inspirational magnets from DaySpring several months ago and have since gifted similar sets to friends and family. You can always use more magnets on your refrigerator, right? So why not have them be something fun to look at that makes you smile? I feel like I’m including a lot of kitchen items this year, but I just can’t help share when I find something that works! I used to have a dish drying rack that took up a bunch of space under my sink. Well, living in a townhome filled with seven people, space is at a premium. 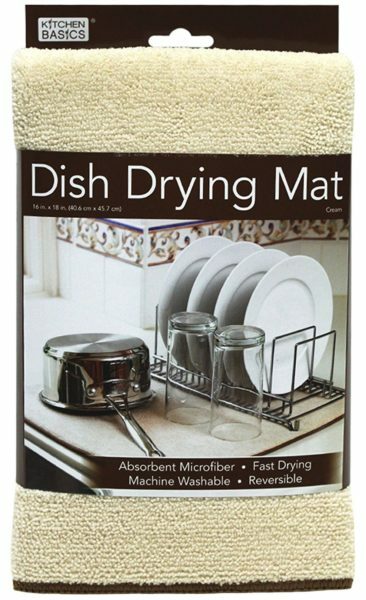 Plus, I rarely seem to have enough dishes to handwash to fill the whole drying rack, so I bought this mat to keep those few items out on the counter to airdry. This folds up nicely when I’m done and takes up very little space. Another kitchen item! 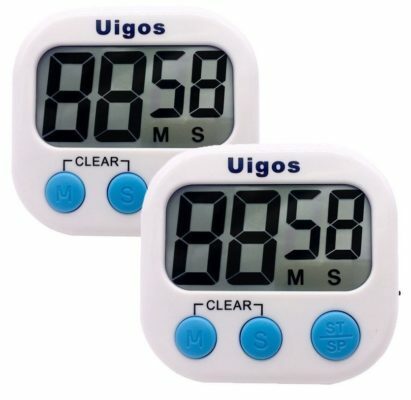 But we don’t just use these timers in the kitchen; we use them to keep track of screen time, piano practice time, 5-minute pickups around the house, and lots more. I bought a 2-pack because it seems like we always need at least two timers running in the afternoon while one kid is practicing piano and another is getting screen time. These are easy for the kids to set themselves and have nice big numbers. Toilet paper…on my favorites list? Yes, and for one main reason: NO TUBE. Ya’ll, I am all for helping preserve the environment. I recycle like crazy (thanks, Mom!). But the biggest reason this made it to my list is that if there is no tube, then you don’t have to ditch the tube at the end of the roll! If you’re wondering how this works, the roll just…ends and slips off your toilet paper holder. It takes a little getting used to to find the hole and place it on the holder, but it’s really not that bad. 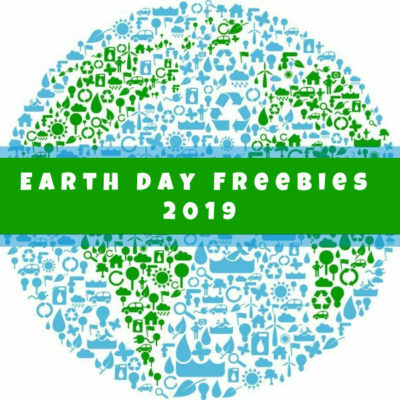 I find the best deals on this via Subscribe & Save. Several years ago my husband and I ditched our expensive satellite TV subscription in favor of a digital antenna and streaming TV through our Roku. Yes, we do pay for subscriptions to Amazon Prime, Netflix, and Hulu Plus, but we’re still saving a boatload over what we were paying for satellite TV. 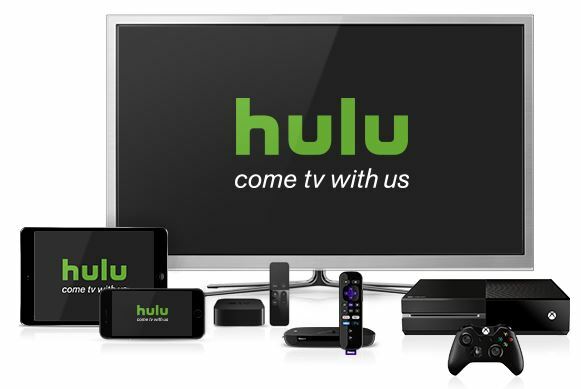 We’ve had Hulu for years as it works as our “DVR,” allowing us to watch current shows the day after they air (along with some other Hulu exclusives), but a few months ago I decided to pay the extra $4/month to go completely commercial-free. Yes, it’s irritating to have to pay for no ads (am I not already paying for your service, Hulu? ), but YOU GUYS. It saves SO much time and is absolutely worth the extra $1 a week for us! That’s all from me this year. Don’t forget to read all about Angela’s Favorite Things for 2017, and feel free to leave a comment if any of these items are your favorites, too!